Radio Show and Podcast. 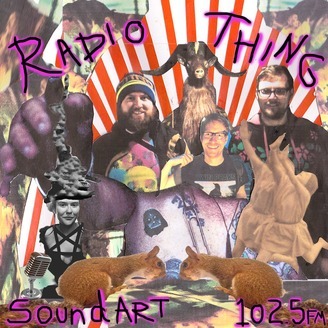 Guests, Cult Weirdness, Culture, Music and Movies! 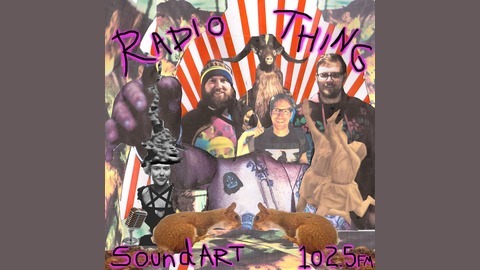 Broadcast Originally on 102.5fm on Soundart Radio in Totnes, Devon, UK. Presented by Seany & Dean with regular guest & U.S. correspondent, Gareth.